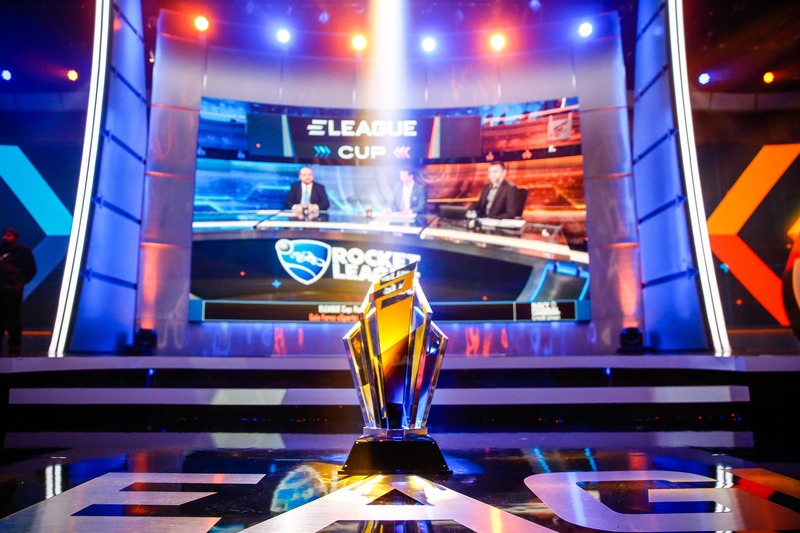 The ELEAGUE Cup: Rocket League 2018: Dynasty or Distant Memory? 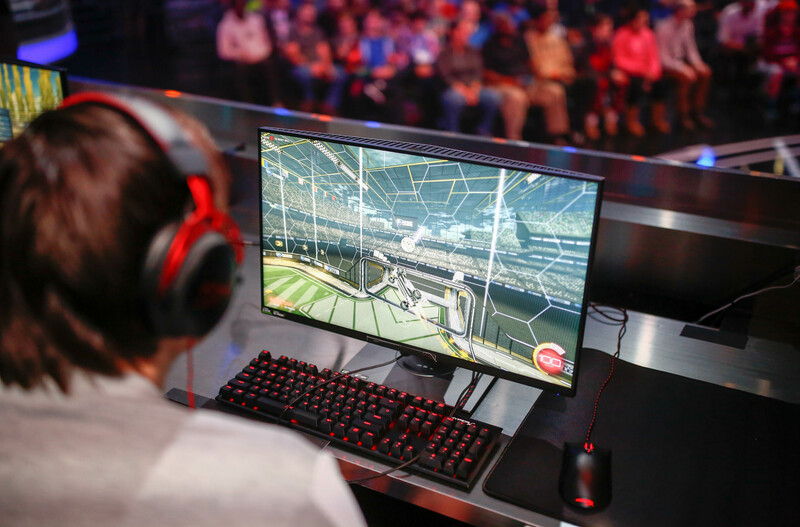 It has been a full year since the Rocket League circus came to Atlanta, and in that time two things have been established; Dignitas is the first true Rocket League dynasty, but NA will rise to challenge them when it matters most. Last year, all the RLCS finals were between two European teams. This year however, every final was between Dignitas and a North American challenger (Season 5 NRG, Season 6 Cloud9.) Cloud9 finally brought the RLCS mantle back to NA, but in a world where consistency is most important, Dignitas will have to break a few more times before their kingdom falls. Both regions have had their share of celebrations and nightmares this year. For perhaps the first time ever, no region has a clear edge on the world. The oceanic Chiefs made a bold roster change and earned a top 4 finish in the Season 6 Championship, the best result to date for their region. With NA and EU locked in a dead heat and OCE’s Chiefs steadily gaining ground, things are looking exciting heading into The ELEAGUE Cup: Rocket League 2018. Their reign of supremacy began in the end of 2017, but 2018 is truly the year of Dignitas. On June 9th, they lost to NRG in the upper bracket of the Season 5 World Championships. It was the last time they would lose in RLCS for a long time. From that point on, Dignitas strangled the world with perfection, setting an RLCS world record 17-match win streak spanning two seasons. They roared back in that championship to topple NRG twice in the grand finals to take their second title. Turbopolsa won his third championship in a row in season 5 and he has won more than half the Rocket League championships to date. The team had a quality that eluded everyone else: a near stoic-like resolve, with the ability to clear their mind and play with little thought to stakes or previous results. Even with their backs against the wall and the entire world watching to see if this was the moment when the streak would be broken, it would always end the same way: with Dignitas rotating perfectly and winning every solo challenge until the final goal exploded in black and yellow victory. It didn’t matter how much of a blowout the game before was, Dignitas’ anti-tilt was their biggest strength and enabled them to play the best Rocket League the world had ever seen for a perfect six months. Rocket League has had dominant teams in the past, but never a true dynasty like Dignitas. As the Season 6 world championships rolled into Las Vegas, there was one great question on everyone’s mind: who could stop Dig? It turned out, to beat the first Rocket League dynasty, you needed an esports dynasty. While 2018 Rocket League was the year of Dignitas, 2018 esports was the year of Cloud9. Taking home huge titles like the ELEAGUE Boston Major in CS:GO, the world championship in the debut season of the Overwatch League, making it to top 4 in LCS worlds (further than any North American team in history,) multiple PUBG major event titles, Dreamhack Montreal Rainbow Six: Siege Champions, and Mango consistently challenging his fellow Smash gods, it’s safe to say that Cloud9 has had about the best year any organization has ever had. But there was one title yet to be claimed and the boys in blue set their sights on the RLCS trophy. Since Season 2, the trophy belonged to Europe. For multiple seasons, North America had to watch from the sidelines while two European teams fought for the title. But this year, Cloud9 made the lower bracket run to face still undefeated Dignitas in the finals. This particular matchup was a return to the early days for Squishy, Gimmick, and Torment. Before being signed to Cloud9, the team was known humbly as The Muffin Men. They had been making solid runs in many tournaments with slightly varying rosters. But at Dreamhack Atlanta 2017, with the fresh face of Gimmick on the starting lineup, The Muffin Men shredded the NA titans NRG and G2, putting themselves firmly in the finals against Gale Force Esports, a team comprised of future Dignitas gods Kaydop, ViolentPanda, and Turbopolsa. Gale Force had just finished beating the reigning world champs Team Envy, foreshadowing their future supremacy, but right now, the focus was winning in Atlanta. The finals against the unsigned American underdogs were wild, going all the way to game 7. The home crowd fueled The Muffin Men from nobodies to Dreamhack Atlanta 2017 Champions, as they took down Gale Force in game 7 and were signed to Cloud9 just five days later. And here the matchup was again: Cloud9, now with multiple victories under their belt and an entire continent roaring at their backs, challenged the Dignitas war machine to end the streak, take the crown, and to bring the trophy home for North America. The match began and the unbelievable happened: Dignitas stuttered. Not once, not twice, but three times. Outscoring the kings of Rocket League by a blistering 11-1 margin, Cloud9 was on match point in the first best of seven before Dignitas was able to get a win. Every game was more dominant than the last, and Dignitas, for the first time in memory, looked shaken. The ball hit the ground in game 6, the streak was over, but the title was still on the line. Cloud9, coming from the lower bracket, had to beat Dignitas twice. But match two was the same story, no game sevens were played in the Season 6 grand finals as Cloud 9 dethroned the gods of Dignitas. It was unbelievable, but the streak had been ended and NA were champs again, all in the same series. But while no longer RLCS champions, Dignitas is still the dynasty, and they can re-establish their dominance this week at ELEAGUE. Narrowly beaten under the Gale Force name last year, The ELEAGUE title is the one remaining trophy this dynasty has yet to hang on their wall. This singular purpose, fueled by the sting of losing their RLCS crown, will make the war machine more dangerous than ever. Many teams approach to challenge, but all eyes are still at the top. Was the loss at worlds a fluke? Is Dignitas actually losing steam? Will Cloud9 stay on top? Could another team challenge for the title? 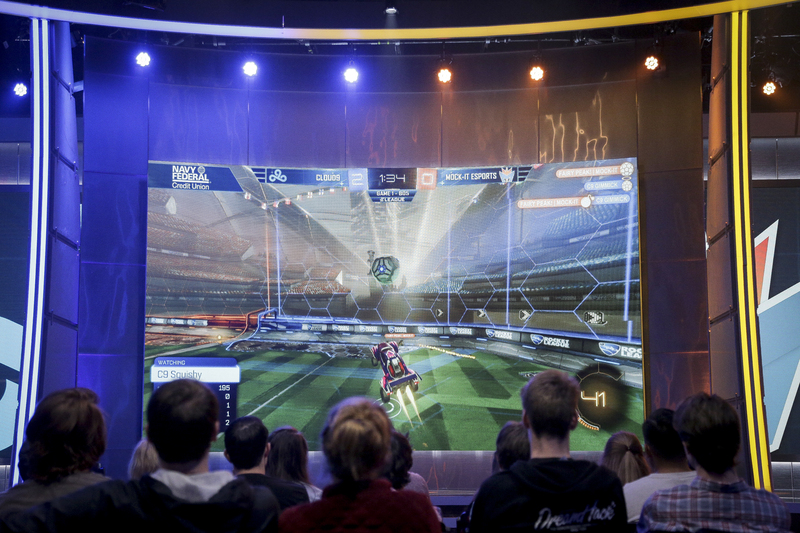 The world waits with bated breath for the kickoff of The ELEAGUE Cup: Rocket League 2018. Get up and get loud folks, it’s gameday.